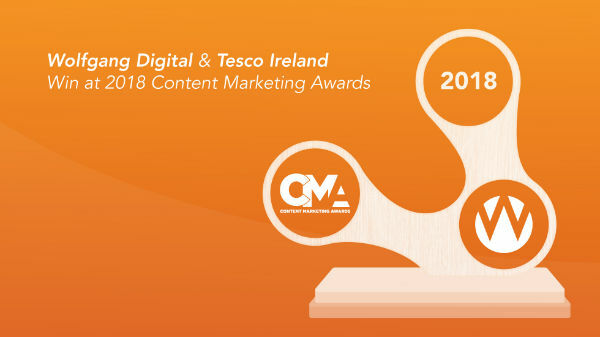 We've just won the global 2018 Content Marketing Award for Best Paid Advertising/Content Marketing Integration for our work with Tesco Ireland. 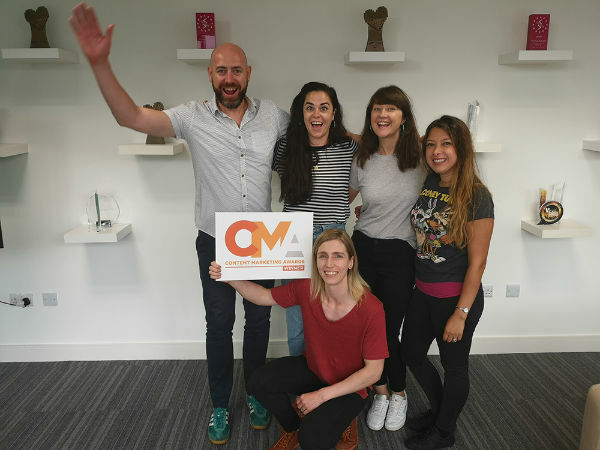 The Content Marketing Awards, organised by the Content Marketing Institute, are the largest and longest-running international content marketing awards programme in the world. Stephanie Stahl, general manager, Content Marketing Institute, stated she was “wowed by the quality of entries in this year’s Content Marketing Awards. The level of innovation and creativity is truly inspiring. We’re excited to recognize the achievements of all the winners and finalists for what they are doing to not only advance the practice of content marketing but to help their organizations and clients be successful”. This Wolfgang Digital/Tesco Ireland collaborative campaign is multi-award winning with ‘integration’ the crucial commonality between the awards. 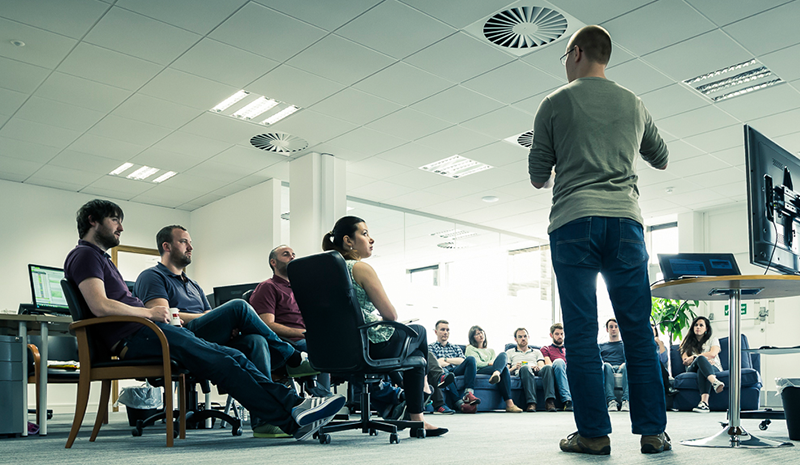 It helped Wolfgang pick up Best Large Integrated Search Agency at the European Search Awards and also saw the company win a Grand Prix Prize at this year’s Search Engine Land ‘Landy’ Awards for Best Integration of Search into Cross-Channel Marketing.